We all deserve a bit of luxury. The HostButlers team have picked the top 7 listings in Ireland on our current wish list. Some may seem like they are only for the super rich but when you divide it with a group of friends, a lot of the properties are cheaper than a hotel and twice the fun. One is available for just €20 per night. 1. 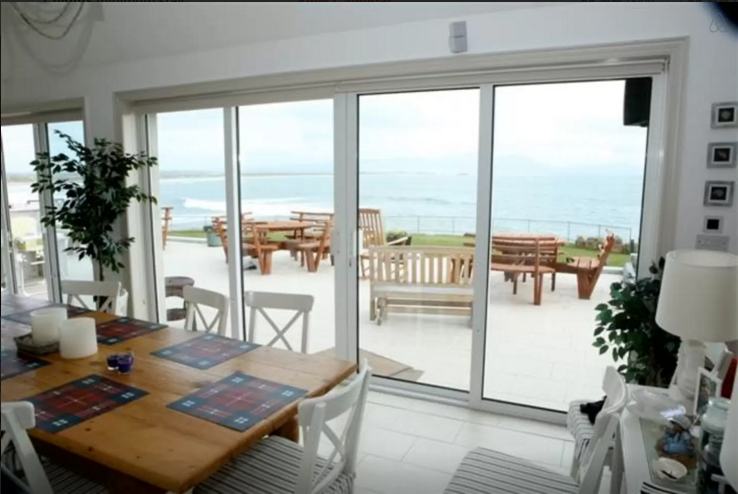 Beach House Heaven in Ballyheige, Kerry. Able to accommodate 16 people, it is at the upper end of anyone's budget at €6576 per night! The Kerry folks know how to charge but those views are almost worth it. We want to stay here just to say we have stayed in a Palladian mansion. Just a quick spin from Dublin, this Georgian mansion can sleep upto 30 people and costs €1541 per night. Built in 1847, you can live your Downton Abbey dreams here or pretend you are an Irish Bond villain. Sleeps 14 guests and costs €1000 per night. You may need to hire a classic car for the weekend to complete the look. Located right in the city centre, the penthouse sleeps 8 and costs €650 per night. Extremely high-end finish giving you luxury within walking distance of Ireland's main shopping area, Grafton Street. A stunning castle located in the sunny south-east. Has 7 bedrooms, sleeping 14 people and will set you back €1000 per night. One for Game of Thrones fans. Listed as one of the Sunday Times top 10 places to stay in 2014. Has capacity to sleep 12 and costs €600 per night. Looks like it has been lifted from the Canadian Rockies and dropped in Mayo. Not sure if this falls into the luxury or the bizarre category. 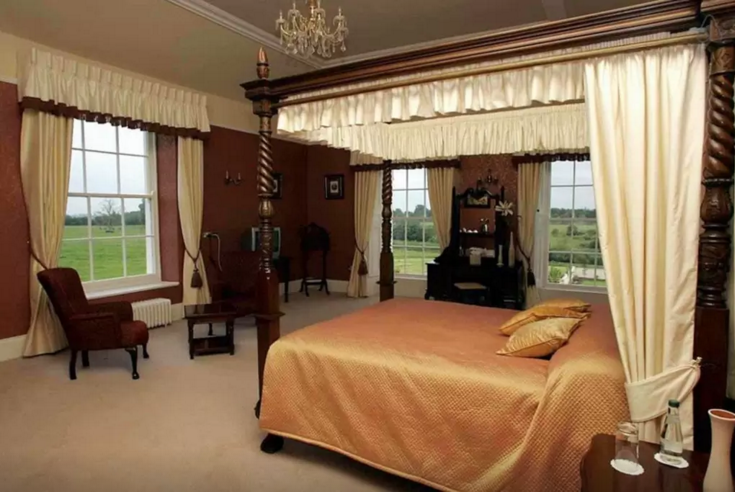 Formerly a private prep school in Kells, Meath, it has 60 beds and costs €1200 per night. Between 60 of your closest friends, that's just €20 each! Cheaper than a hostel. We respect your privacy. Info only used by AirButlers and just one email per month.